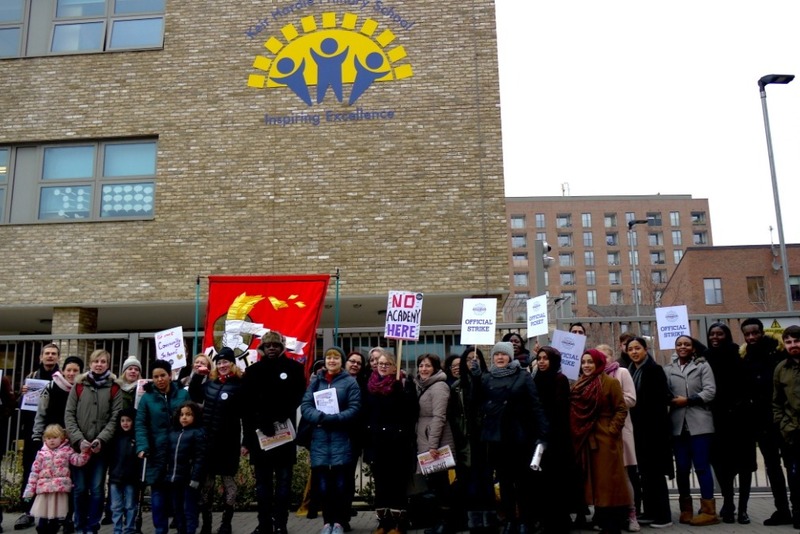 Newham Spring, TGSR is a feature-length documentary, observing and investigating how the UK public education system is being transformed. The film is a fascinating and powerful story of the uprising of parents and teachers in resisting the takeover of their schools by private charities and how their conditions and power deteriorate. Chester, a parent, teacher and filmmaker finds himself at the heart of this battle. 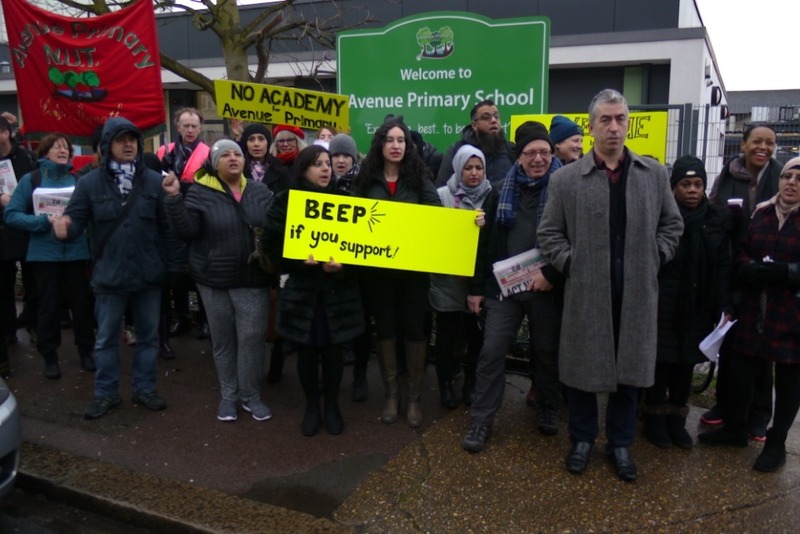 He had no choice but to point the camera at his community and as the campaign spreads, he discovers that academisation is not what it’s said on the tin. 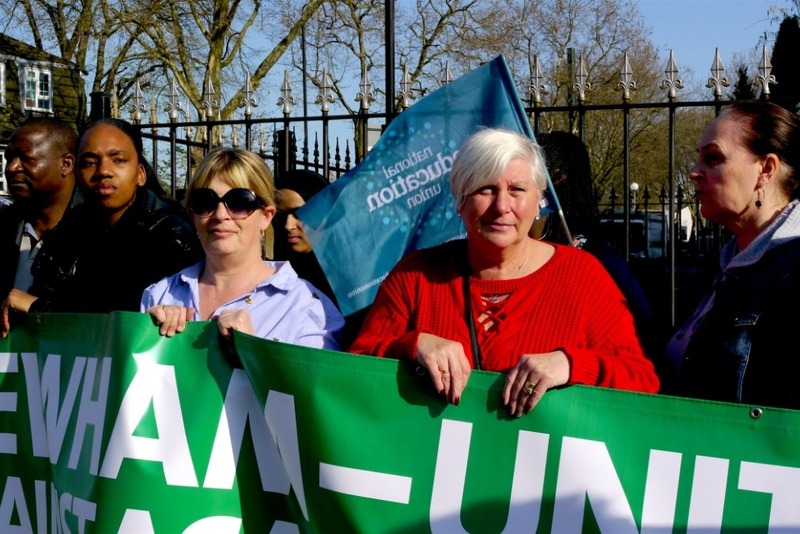 The film aims to reveal the secrecy, lack of transparency, accountability, manipulation and bullying involved in the process of privatising schools. 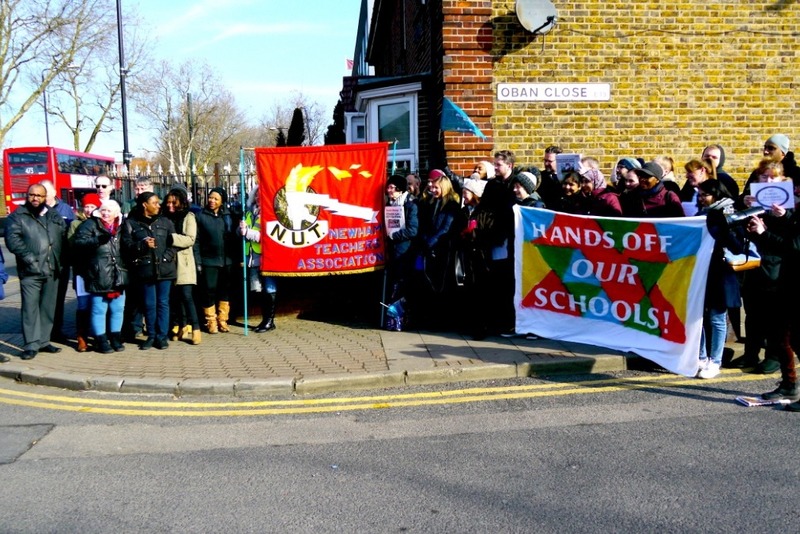 Today, over 70% of secondary and 40% of Primary schools with their land and assets have been privatised. 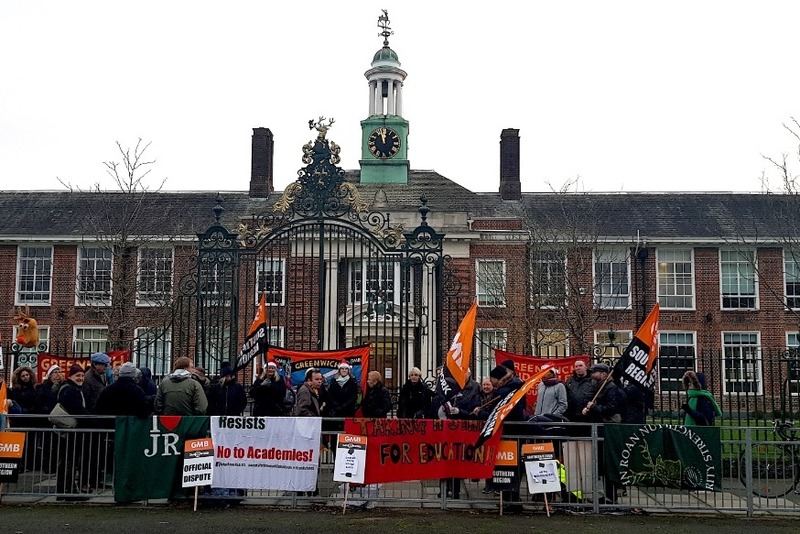 As Chester follows the story, he uncovers the flaws and victims of academisation and what is at stake. The Great Schools Robbery film is paramount to the debate on education, the dismantling of the welfare state, the rise of inequality, hate and lack of democracy in forging a progressive way forward for humanity. The film will give an honest and unbiased view on the path the country has taken to reform education and society. As the battles are won and lost. I have almost finished production and I am now in post-production. At the moment I need extra funding to complete the film and get it ready for screening at various union branches, communities and online. Making these sorts of films is Chester's life’s work. He observes and documents the relationship and gap that exists between the people, government and private companies. I believe it's important to be informed so we can make the right democratic choices for a better future for all. The film will act as a testament to the people who are fighting for a democratic, well funded, fair and inclusive educational system. It will help to empower parents and teachers to spark up a national debate on the positive way forward for education. WHERE WILL THIS FILM BE SEEN? The film will be shown in community venues, independent cinemas, local meetings, in parliament and across the country to bring parents, teachers and the community together to inform, debate and inspire the people who are passionate about education but new to campaigning…We hope that the film will be far-reaching to film festivals, find its way to be broadcast on TV and screen on VOD. See Chester Yang's work on http://cyfilmproductions.com/. Money is needed to film the last few interviews, storage and backup of footage, pay for editing, hire a colour grader to match the colours of the various cameras used in the film and a music composers from various disciplines to compose music which will be infused to create an enjoyable soundtrack which will accompany the vibrant and powerful images. 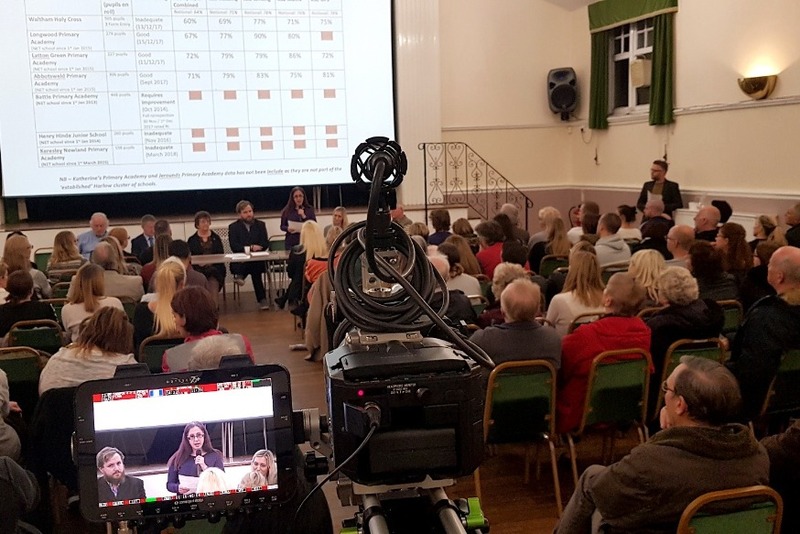 After putting the film together, we will edit various versions like 1 x 90 min for cinema/community venues and Q&As, 1 x 60 min for TV and VOD, 1 x 25 for schools and 1x 10 min for presenting to politicians, unions and policymakers. SAVE OUR SCHOOLS. SUPPORT THE MAKING OF THIS FILM. Donors of £100 will be invited to the premiere and receive a DVD of the film. Donors of £500 will be invited to the premier, receive a DVD and T-shirt. Donors of £1000 and above will receive an Executive Producer's credit, will be invited to the premiere, receive a DVD and T-shirt of the film.